Eliane is currently a senior at Stanford University. 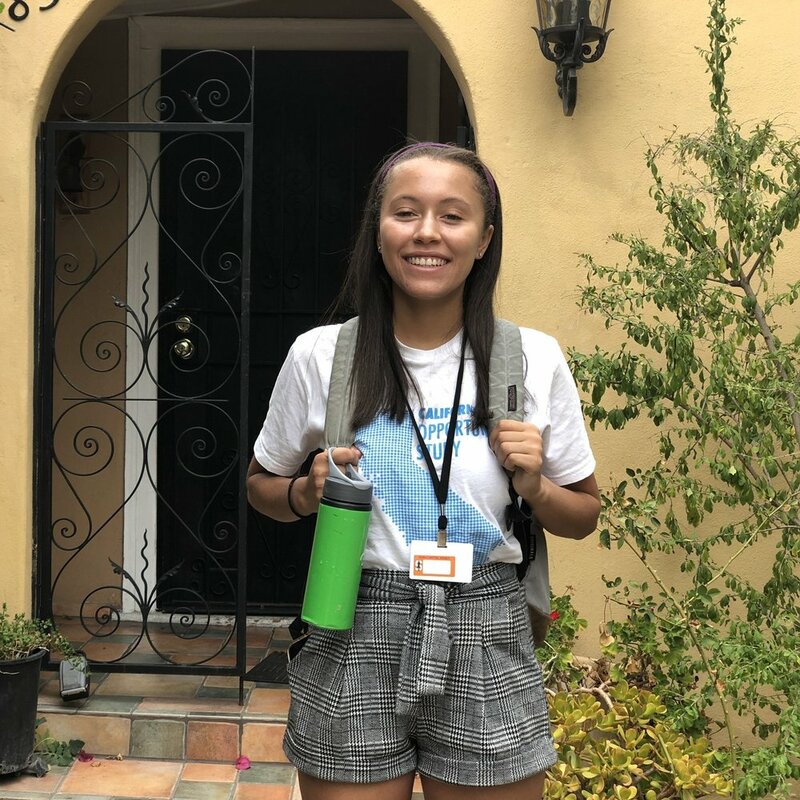 She is majoring in philosophy, and she hopes to integrate her interest in psychology with a career in either public interest law or legal scholarship. These interests were realized during an internship at the Manhattan District Attorney's Office and were bolstered by her time working with the American Voices Project this past summer. In her free time Eliane enjoys playing frisbee, reading, and connecting philosophy to the everyday. Tell us about some of your most memorable moments from this summer. I completed a very special interview with a young mother. We were sitting at a small chess table in a park, right across from each other. I felt that the world had stopped around us because I was so focused on hearing her story. It was probably my longest interview, and the sun was going down by the time we finished. What were some surprising aspects of your experience? Respondents were often surprised by our first question, “Tell me the story of your life.” We had a few people say, “Really, my life?” It was clear that people have rarely been asked to tell the story of their lives. How has working with the American Voices Project impacted you? Working on this project gave me insight into how people make sense of their lives and how they’re affected by the neighborhood they were born into, the trauma that they’ve experienced, and the ways that they want to improve their lives. 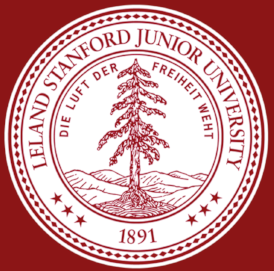 The American Voices Project is an initiative of Stanford University.